Nome provides some of the best experts in the industry to offer many other services that help meet all of your Preventative & Predictive Maintenance needs that support your success. 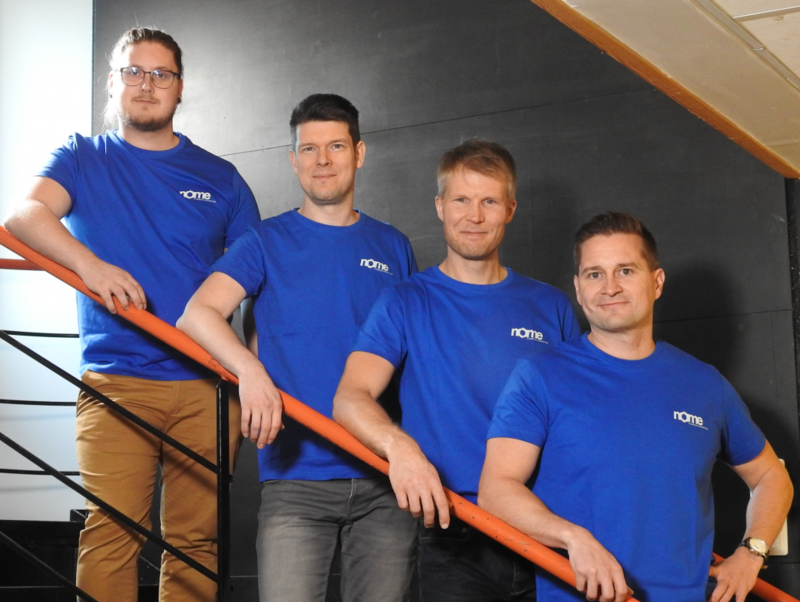 Tommi launched Nome in 2005 with the priority to design and implement high quality preventive and predictive maintenance programs to customers. For over 13 years, Tommi has grown Nome from a single idea to a 7 person operation. From being ‘once-in-the-field’ to being CEO, Tommi’s knowledge and acumen of the equipment reliability industry leads the way in servicing the industries dependent on operating efficiencies. 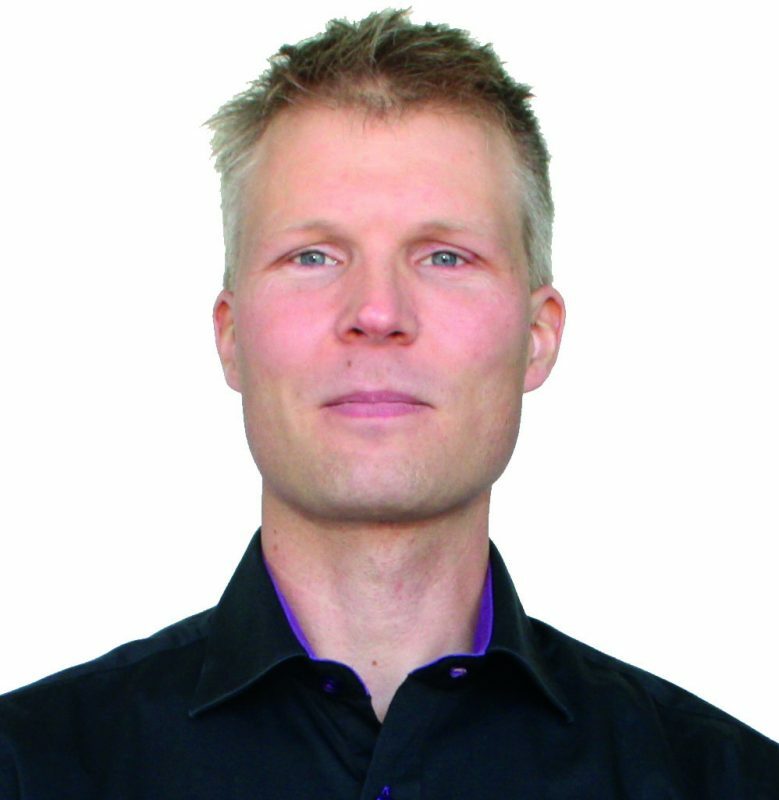 Juha joined Nome in 2005 as technical manager. He is responsible for managing maintenance programs for many facilities including manufacturing facilities; water, gas and power facilities. He has utilized a host of trouble-shooting techniques including vibration analysis, balancing and alignment to solve problems with hundreds of different types of rotating equipments. Juho developed is responsible for performing vibration diagnostics and analysis, on-site diagnostics and analysis, field balancing, infrared studies, laser alignment, machinery acceptance testing of new/rebuild machinery. 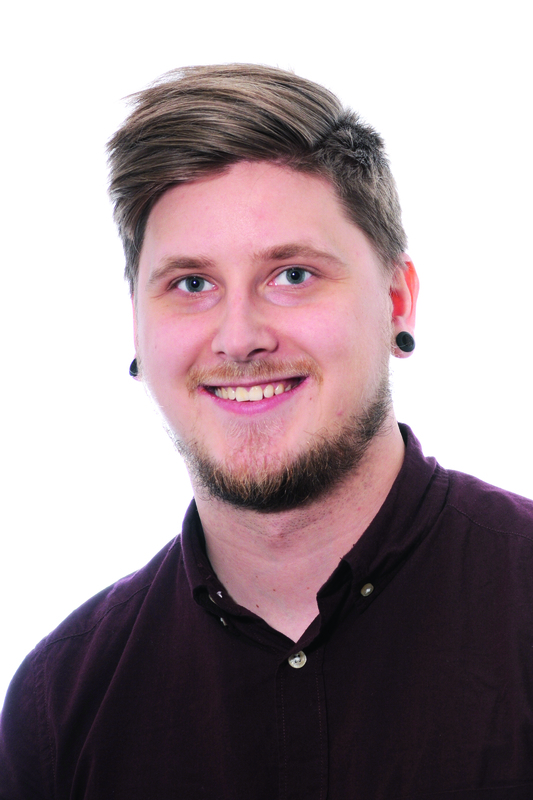 Juho’s comprehensive knowledge, skill and hands-on, in-field experience makes him a Nome go-to analyst. 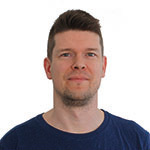 Teijo has total of 14 years of experience in software development. He is working as a software developer for condition monitoring systems at Nome. He is responsible for customization and development of users interfaces and systems for challenging customer projects. He has strong experience in documenting, designing, implementing and testing software projects. 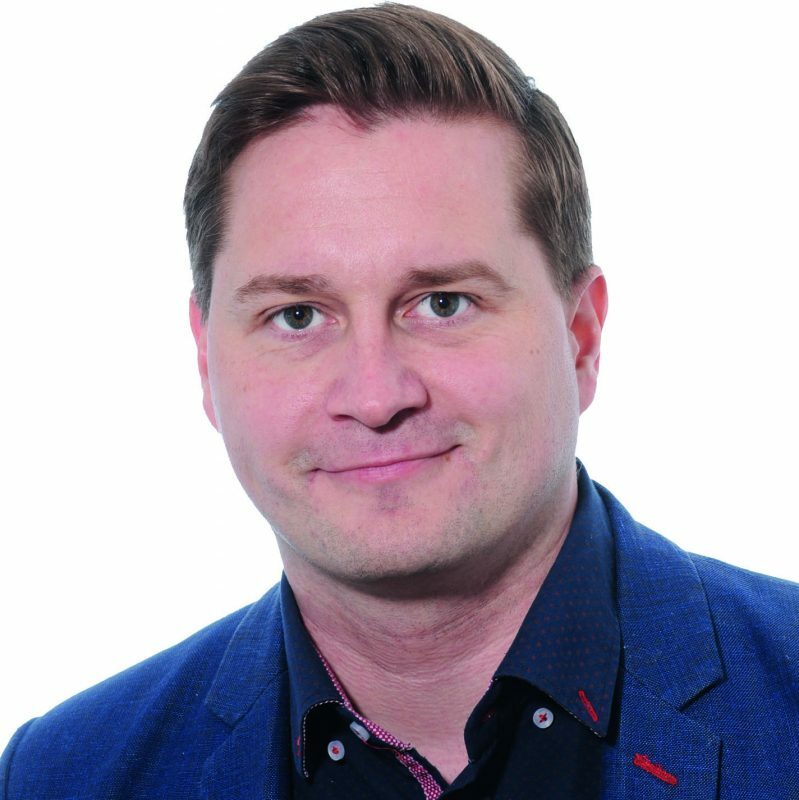 Teijo Knows the Nmas system thoroughly and is able to make necessary changes quicly to customer projects.